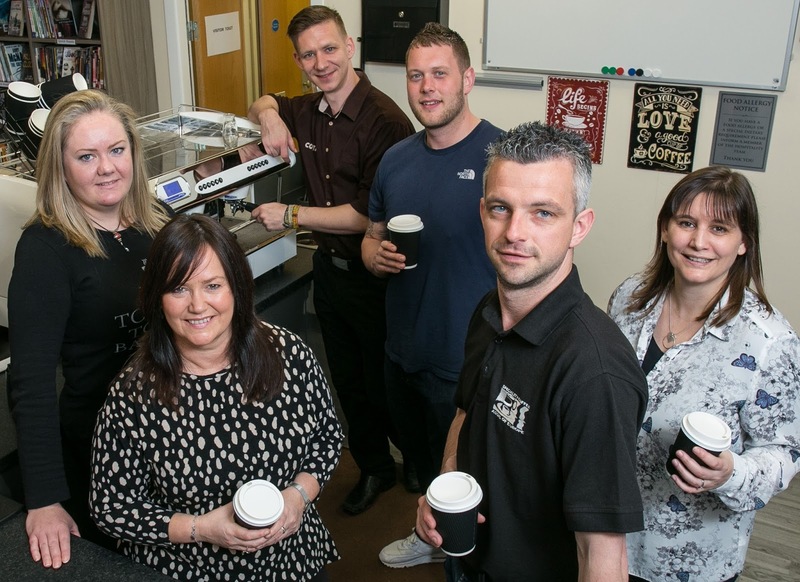 Lisa Cathro, owner of Zest cafe and SCA accredited training company, talks about how businesses can provide employment for people who would normally experience barriers to getting (and keeping) a job. Lisa will talk about her nearly 10 years’ experience with a range of organisations that provide training and support and the positive impact on customers, team members and the individuals involved. If you’ve wanted to involve social good or community support in your approach to business, Lisa’s advice and knowledge will help you make it happen. This will take place at 11.30 am in Room 1.